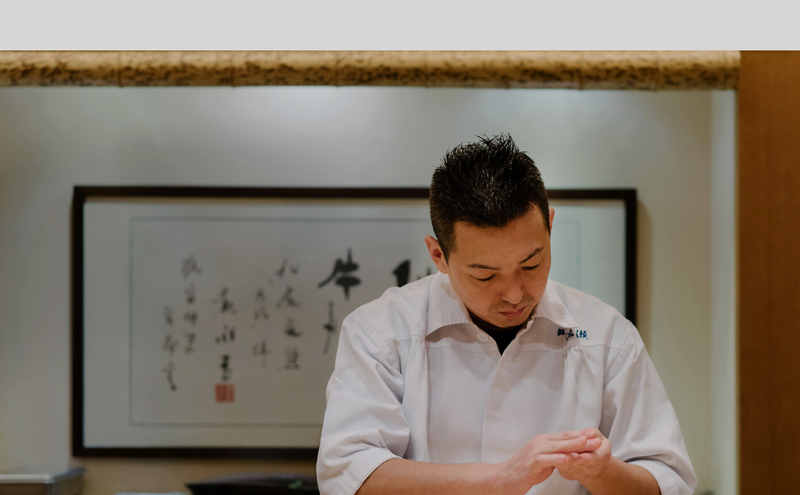 Trained in Hokkaido, Japan, award-winning executive chef Sase Satoshi has spent over 25 years mastering the art of sushi making. He was a former chef at Sapporo’s Sushi Zen, renowned as one of the best sushi restaurants in Hokkaido. Since establishing himself in Hong Kong, chef Sase has been highly sought after for his refined technique, guided by a passion for simplicity, a love for his hometown, and an unrelenting pursuit of the finest quality ingredients - direct from Hokkaido to Hong Kong.